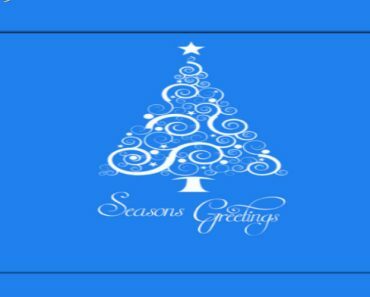 NetStreams SportsHub is a new live sports Addon for all the sports fans out there. 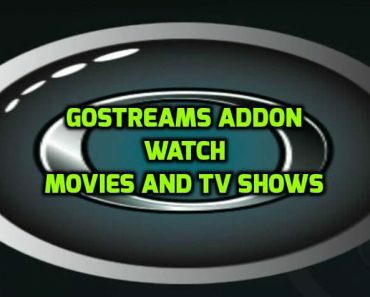 This Addon has sections for watching live football streams and live sports channels. The Sports Channels section is Offline at the moment and we hope it will be up and working soon as it is a new Addon. 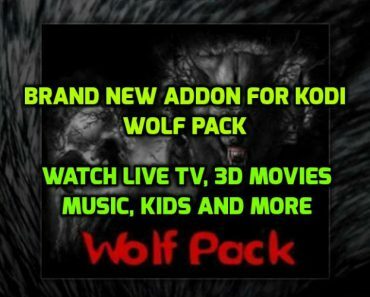 Make sure you have F4M Tester Addon installed on your Kodi. You can follow NetStreams SportsHub on Twitter for more updates.